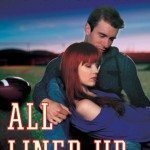 Remember how I really adored Lily Paradis and her NA debut, Ignite? 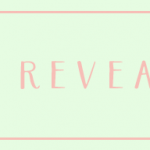 Ever since, I’ve been looking forward to more from Lily and now, I’m yet again given another opportunity to share a cover reveal for her new and much darker NA book: VOLITION. Check it out! You can also preorder it on Amazon or preorder signed paperback copies through this form! 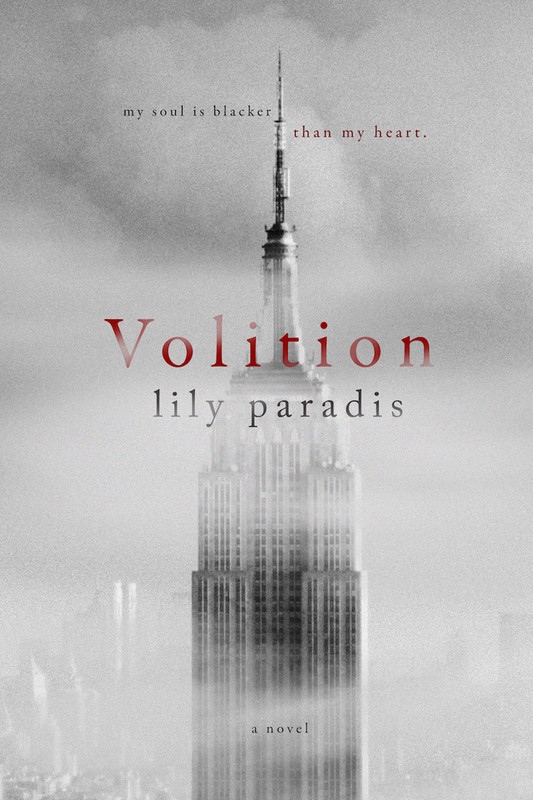 To find more information about Volition, Ignite, and Lily’s other upcoming releases at www.lilyparadis.com. Hope y’all like Volition’s lovely simplistic cover and wanna give it a read as well! The cover is so beautiful! And the synopsis is really vague and dark but really intriguing! I must read it! Wow. The cover is darker — but I’m still betting on the IGNITE cover. It’s just so amazing! And… I’ve yet to read that. Ooh that little blurb at the cover is so intriguing… I’ve definitely heard that Ignite is a great book so I’ll be reading that one hopefully soon and this one when it comes out. Wow, this cover is really cool! It looks really dark though, and I don’t often read a lot of NA. I’m not sure whether or not to pick this up, but the premise is certainly cool!